America’s big airlines have been waging a campaign to get the US government to put pressure on Middle Eastern rivals that are stealing away international travellers. But the US carriers just suffered a big setback in their efforts. The airlines want the US to re-examine bilateral agreements — called Open Skies Agreements — that govern air travel between the US and Qatar as well as the UAE. American, Delta, United (dubbed the US3) claim that Emirates, Etihad, and Qatar Airways (dubbed the ME3) have received more than $42 billion in subsidies that violate the terms of those agreements. The ME3 have repeatedly denied these allegations and have pointed to their audited financial reports as evidence of their sustainability as businesses. 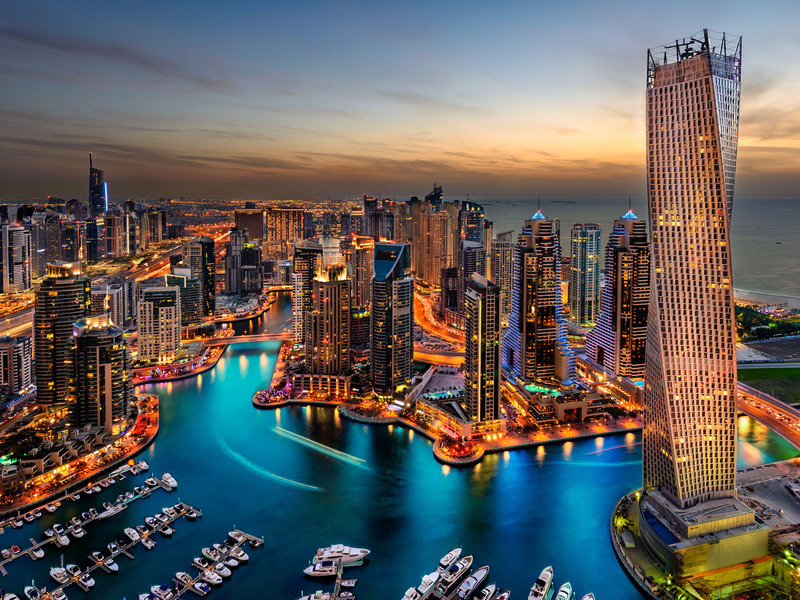 Represented by a lobbying group called the Partnership for Fair and Open Skies, the US3 were seeking formal consultations between the US and the governments of the UAE and Qatar over the issue. But the Obama administration has told them that this won’t be happening, according to a person with knowledge of the situation. Instead it is going to hold informal diplomatic talks with the UAE and Qatar later this summer.Politico reported the decision earlier. Sure, it’s better than nothing. But this is really a victory for Etihad, Emirates, and Qatar which are never going to budge on the assistance they give their airlines, and the key to understanding why is the differing roles airlines play abroad. In Qatar, the UAE — and many countries around the world — investment in the national airline is an important part of their economic development strategy. For these nations, airlines serve as the de facto face of the country. That’s in addition to the the airline’s ability to drive tourism and investment dollars to the country. As a result, the success and flawless execution of the airline is not just measured in terms of profitability, but how it can further the nation’s goals of becoming a financial hub or a tourism destination. In many respects, airlines in the US once saw things in a very similar way. During what we now call the “golden age of commercial aviation” back in the 1960s, Pan American World Airways was America’s flag carrier. Where ever the airline’s Boeing jets went, so did America. 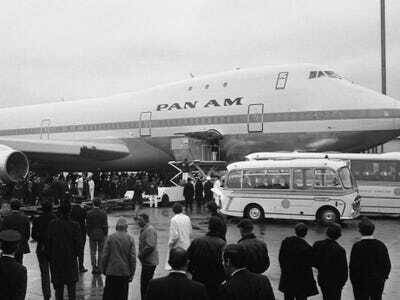 In fact, stepping foot on board a Pan Am jet was tantamount to stepping foot on American soil. Today, US airlines operate in a very different environment (with one caveat being still lingering limits on foreign ownership). 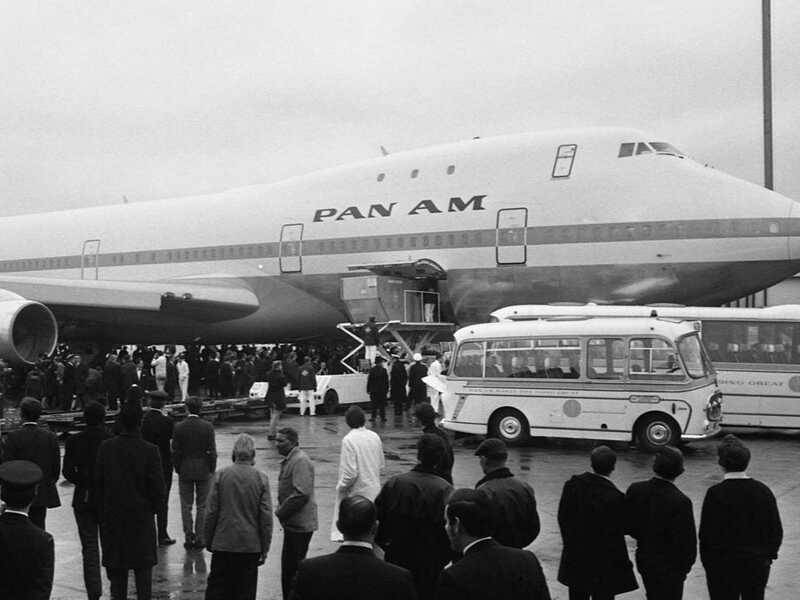 During Pan Am’s heyday, it was protected from competition by the US government’s regulatory scheme. But since the airline industry de-regulated in the late 1970s, the nation’s airlines have been left to fend for themselves. But the Persian Gulf’s trio of mega carriers along with their pristine-ly presented cabin crew along with shiny new fleet of jets have, in effect, implemented a modernised version of Pan Am’s play book. And in that respect the discontent among America’s three major legacy carriers is understandable. All three were either bankrupt or near it less than a decade ago. Through disciplined management and thanks to a fall in oil prices, they have been returned to profitability. But along the way, American, Delta, and United have been forced to scrimp on product offerings and have had do without shiny new fleets of planes. AskThePilot.comPan Am Boeing 747-121 in London. Which leads us back to the US airlines’ campaign to have the Obama administration re-examine the Open Skies agreements. For there to be any significant change in the dynamic between the US and Middle Eastern carriers, a major shift in the ME3’s funding scheme would have to occur. But with the key role these airlines play economically and diplomatically for the small Persian Gulf nations, spending won’t stop. As a result, the informal talks will amount to nothing.